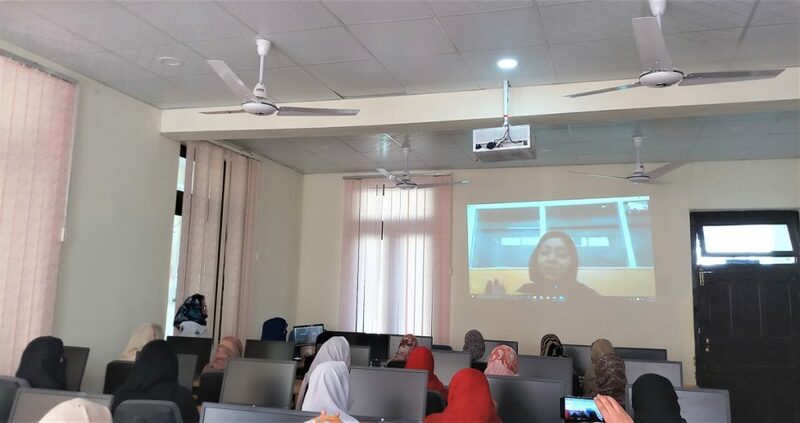 The Karakoram International University, Diamer Campus, Chilas – Pakistan hosted an online FIRST lecture on “Challenges for Girls in Education” delivered by the Executive Director, Pakistan Alliance for Girls Education – PAGE Ms. Fajer Rabia. 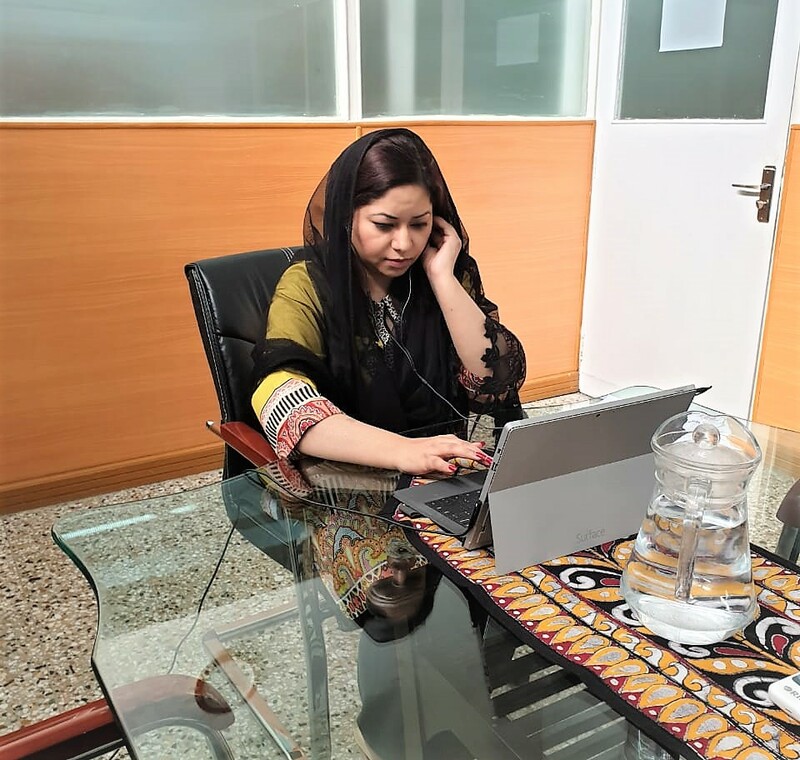 Rabia is an innovative, passionate and highly experienced social entrepreneur, demonstrating an unwavering commitment towards creating social change. Currently, she is appointed as the Executive Director of Pakistan Alliance for Girls Education – PAGE. Launched on the sidelines of the 2013 World Innovation Summit for Education, Fajer has been entrusted with the task of raising the organization from the ground. Having already initiated a wide range of collaborative projects for advocacy as well as service delivery, she has already made remarkable progress towards molding the organization into a platform that can align the synergies of various different stakeholders in the field of education.